" It is only the quality that speaks." EduOne Education Center provides quality tuition and enrichment programmes catered to both local and international curriculums. The center is well renovated with state of the art teaching and learning equipments for the most effective and enjoyable learning experience of our students. 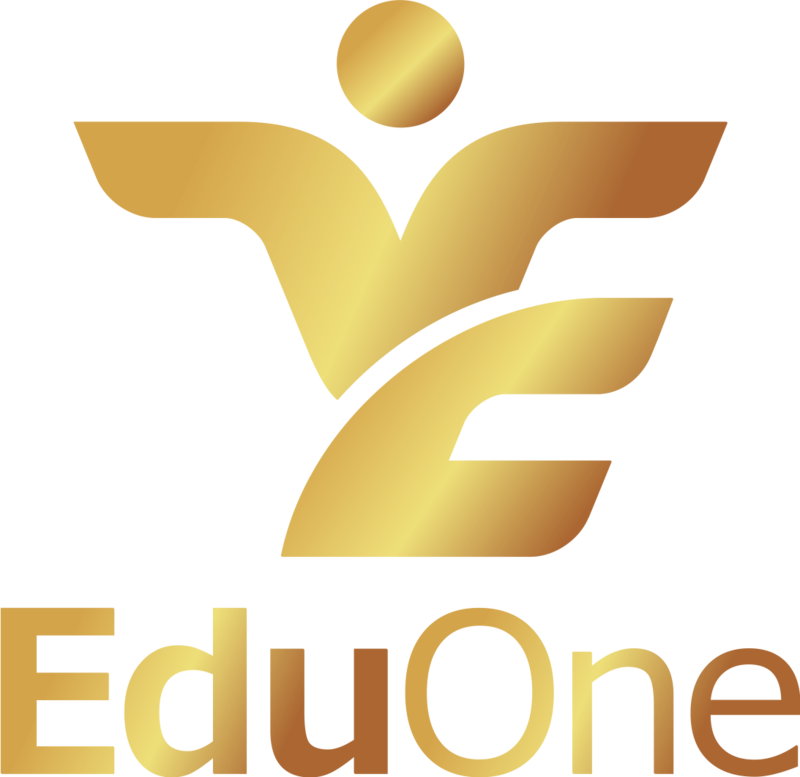 All teachers at EduOne are carefully selected and are well experienced in their expertise. The great results of our past and existing students have proven the effectiveness of our courses.